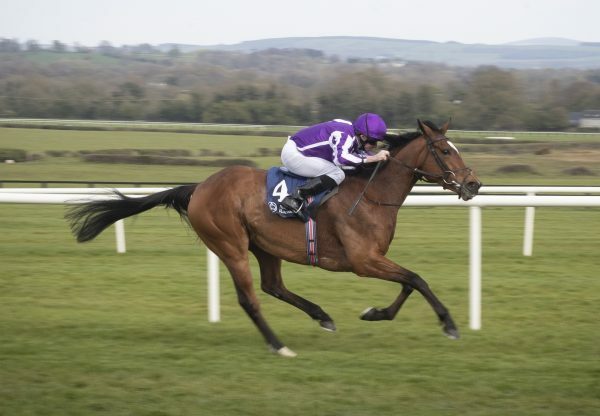 The Gurkha (3c Galileo-Chintz, by Danehill Dancer) ran out a gutsy winner of the G1 Sussex Stakes at Glorious Goodwood on Wednesday to bring yet more top-level success for Galileo. Having broken well under Ryan Moore, registering his first success in the £1-million race, the well-backed 11/8 favourite always travelled kindly on the rail in behind market rival Galileo Gold. Turning for home, The Gurkha looked to be travelling best of the 10 runners but got slightly caught for room approaching the two-furlong pole. 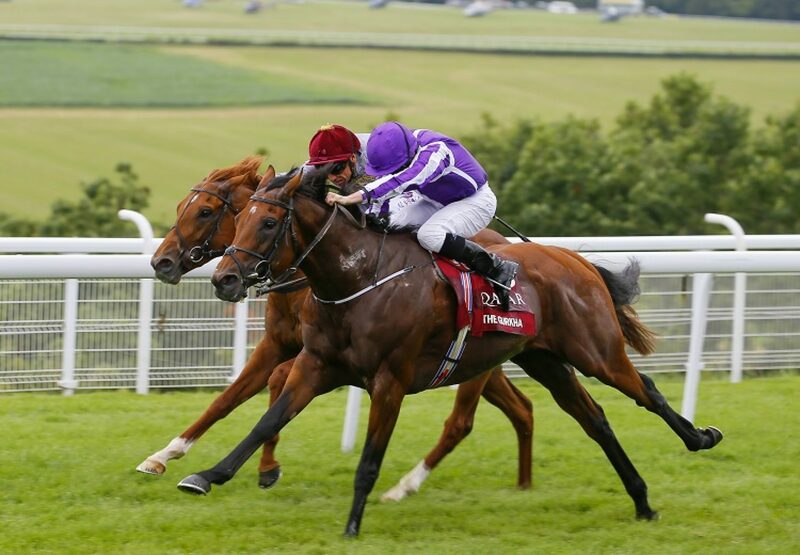 However, once Moore found daylight, the G1 French 2,000 Guineas winner responded well to quicken up and battle on gamely all the way to the line, fending off the late challenge of Galileo Gold. Trainer Aidan O'Brien, registering his fifth success in the G1 feature, said: "We always thought he was a very quick horse, he has an awful lot of speed. He was always a fast Galileo. "He is a good traveller who handles fast ground very well and quickens very well. I suppose he is also very courageous which is why he has run the races he did like when we took him out of his comfort zone at Sandown and even at Royal Ascot where the ground was soft. "Obviously, we know he goes in soft ground but he is at his best on fast ground. I think he'll go back and get a mile and a quarter but his ideal trip is a mile I imagine. He is a very low fast-moving horse. "I was worried about him as he has had such a big career crammed into a very short time. He has danced every danced all the way along and he has been turned out plenty. We have been hard on the horse. We haven't wrapped him up or protected him.” As to the future, O'Brien outlined a list of potential targets for the exciting colt. He said: "He has lots of options. He could go to France for the mile race, Leopardstown for the G1 Irish Champion Stakes or head to York [G1 Juddmonte International].” Moore continued: "My horse was a lot happier back on good ground today and I think he'll be even better on faster. He travelled very well and showed a lot of pace through the race. I was confident that he’d be able to get himself out of any position today and go and win. He's had a tough campaign but he's done very little wrong. 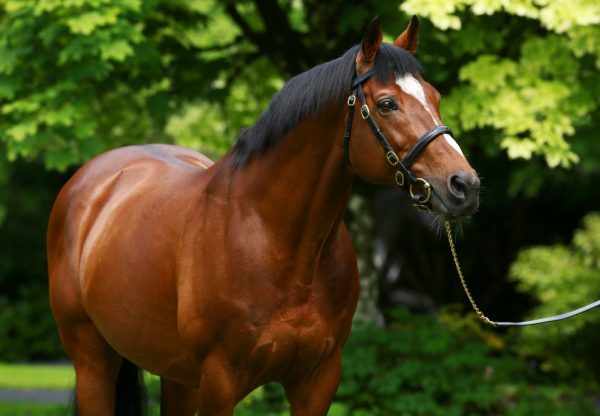 It all points to him being a very exciting horse for the rest of the year.” Galileo had another smart three-year-old on show earlier in the afternoon when Sir Michael Stoute sent out Ulysses (3c Galileo-Light Shift, by Kingmambo) to win the G3 Gordon Stakes. Flaxman Stables’ home-bred, out of the G1 Oaks heroine Light Shift, was always travelling smoothly for jockey Andrea Atzeni and accelerated smartly when asked for his effort two furlongs from home. The pair had to dig deep to repel the challenge of runner-up The Major General (3c Galileo-Scribonia, by Danehill) in the closing stages. Ulysses had had a troubled passage in the G1 Investec Derby on his previous run and Stoute was pleased to see this return to form. 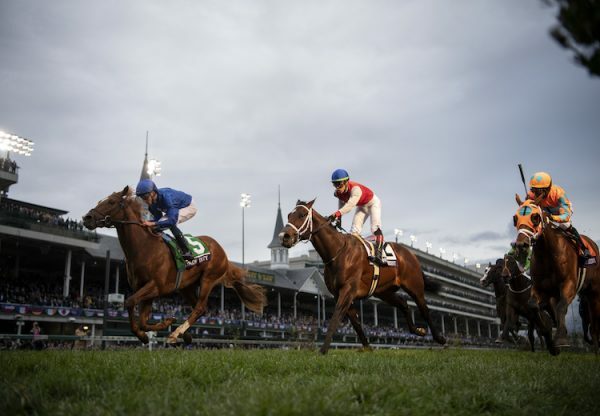 "He got murdered in the Derby," said Stoute. "He was badly interfered with twice at Epsom so it turned into a non-event really. I'm very pleased as we thought this horse had a lot of potential and he's beginning to show it now. "We just backed off him after Epsom and brought him along slowly for this race. He will have learned a lot today. I didn't want him to get involved in any trouble so I asked Andrea (Atzeni) to bring him to the outside and just give him a nice smooth ride. “He'll go on fast ground and good ground. 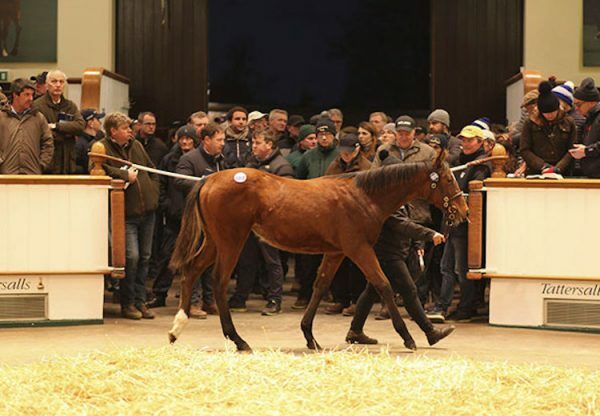 With the acceleration that he shows, you don't want to run him on bad ground.“ The Gurkha is owned by Derrick Smith, Mrs John Magnier and Michael Tabor.